Hope you all are doing well and enjoying this beautiful summer. 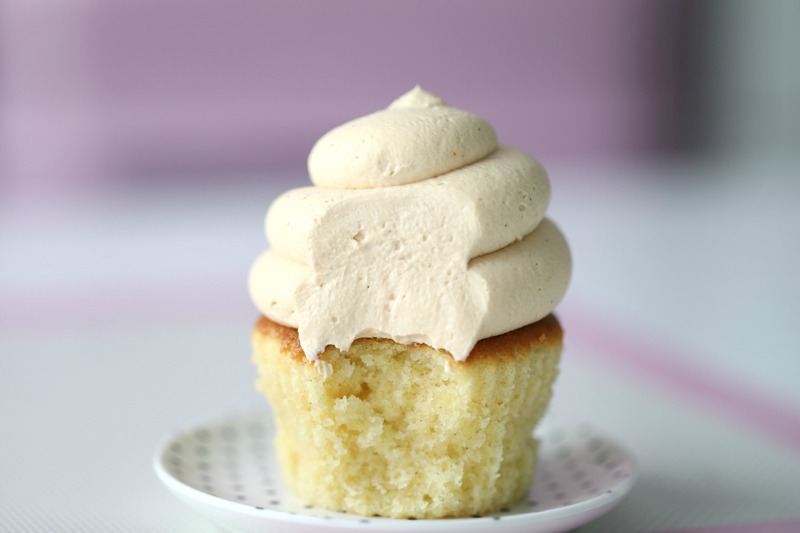 Sharing a recipe for my favorite vanilla cupcake topped with caramel frosting. 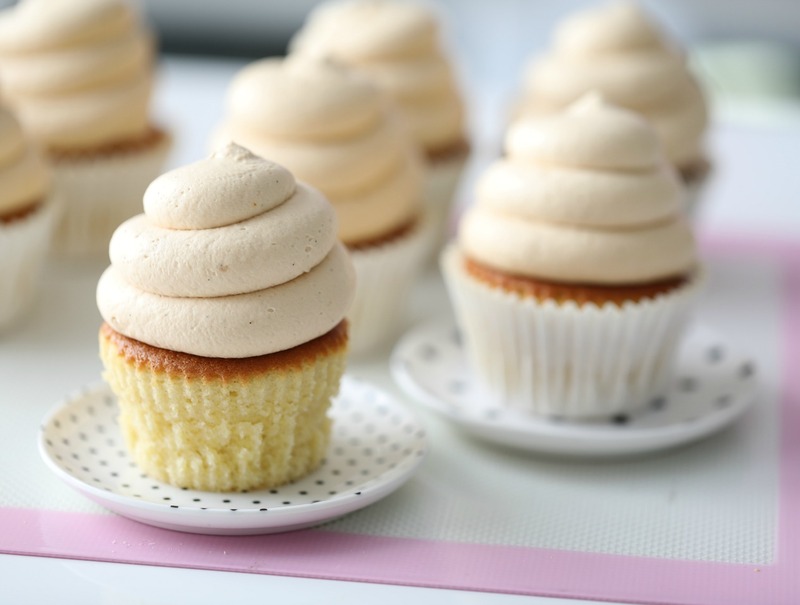 It´s so delicious, and perfect for summer. 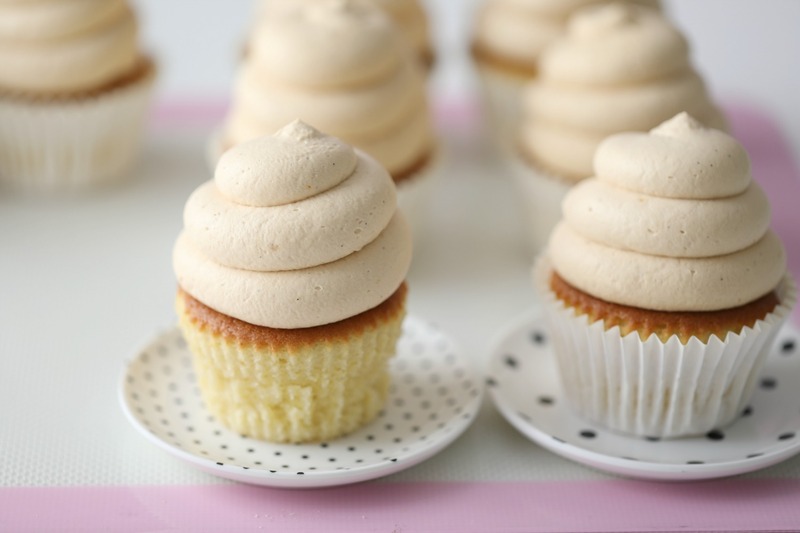 the frosting is so light and fluffy and tastes just like caramel ice cream. 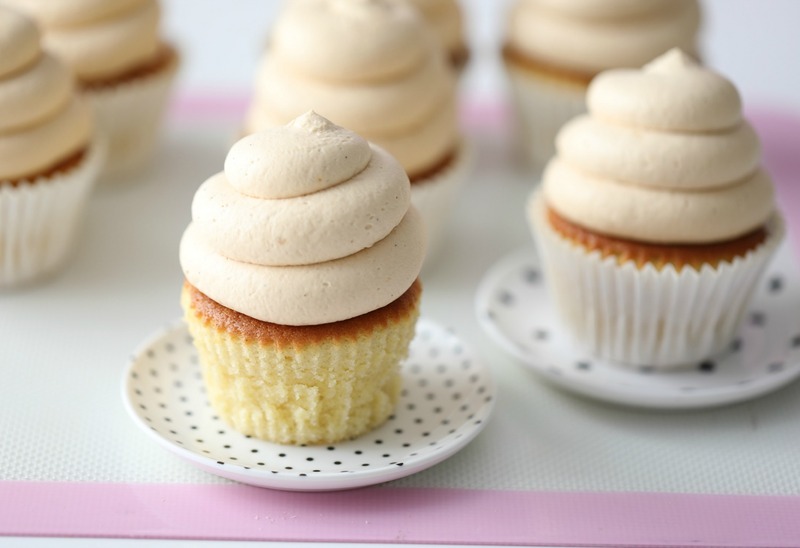 Make sure your butter, heavy cream or milk, and eggs are at room temp before you start making these cupcakes. 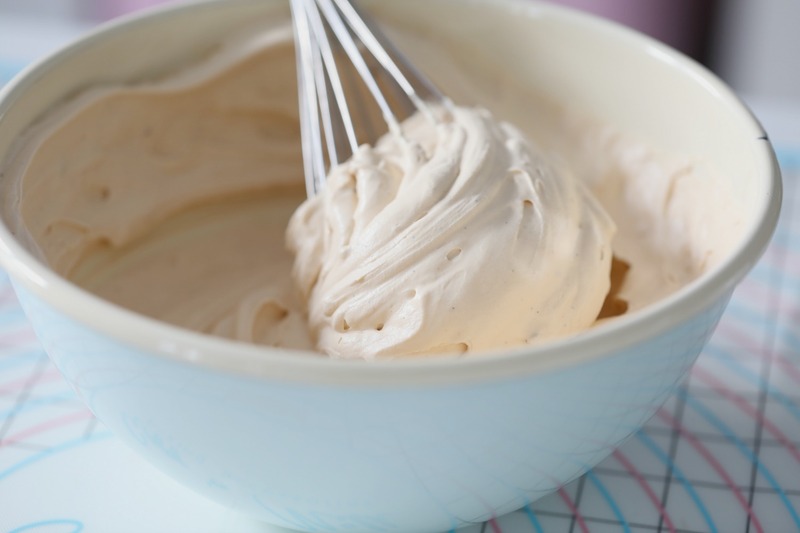 In the bowl of a standing mixer, fitted with the whisk attachment cream the butter and sugar until light and fluffy about 8 minutes. 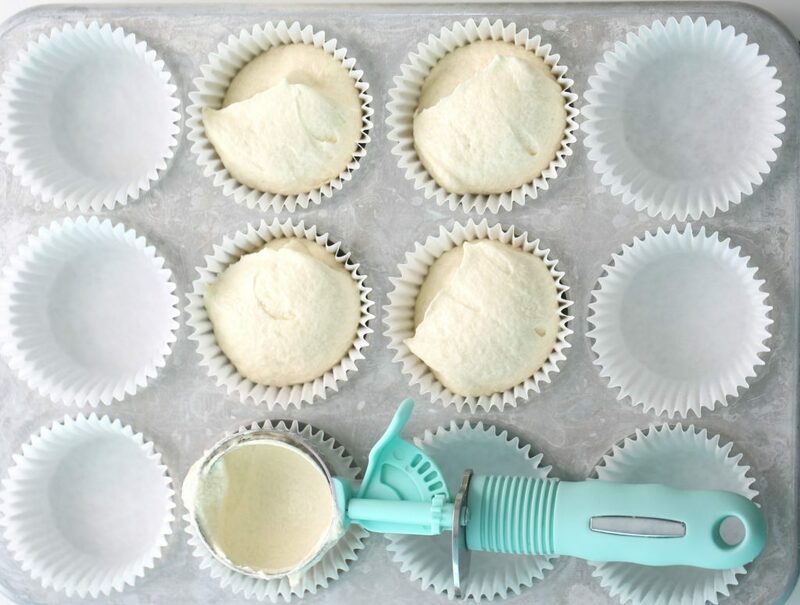 Scrape the sides and bottom of the bowl, with a silicone spatula, at times. 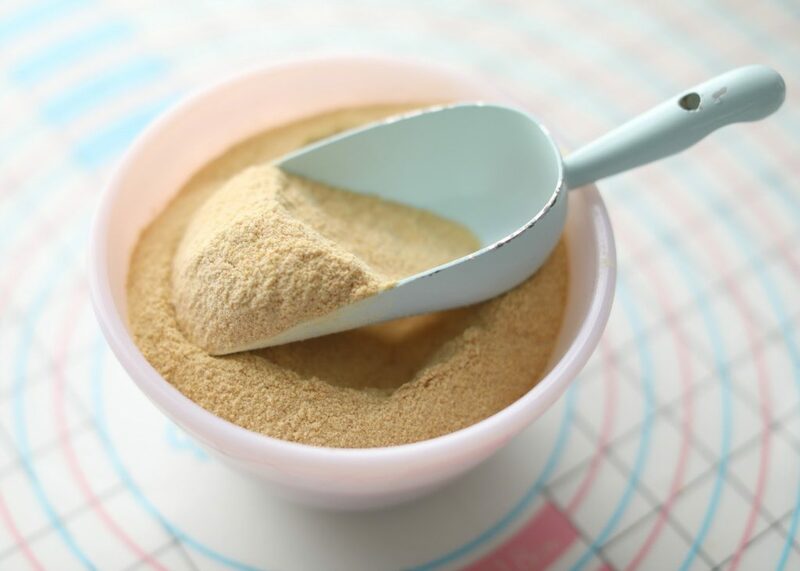 Add the eggs one at a time, mixing slowly after each addition; do not mix each egg for more than 30 seconds. Make sure everything is fully incorporated. Transfer the pans to a wire rack to cool for one minute. 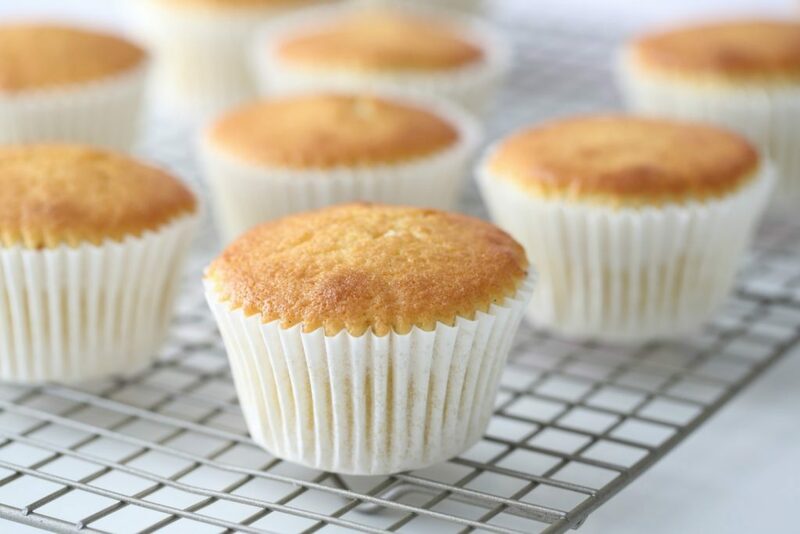 Then, immediately remove the baking cups from the baking pan and leave to cool completely on a wire rack. 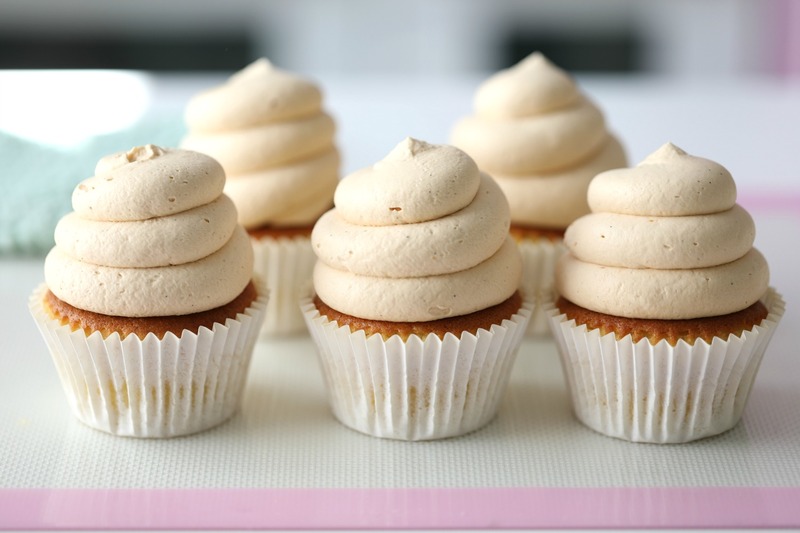 Place the caramel frosting in a piping bag, fitted with a large round nozzle, it is important you use a large round nozzle as at times it happens there is still some large caramel sugar lumps and you don’t want it to get stuck in your nozzle. 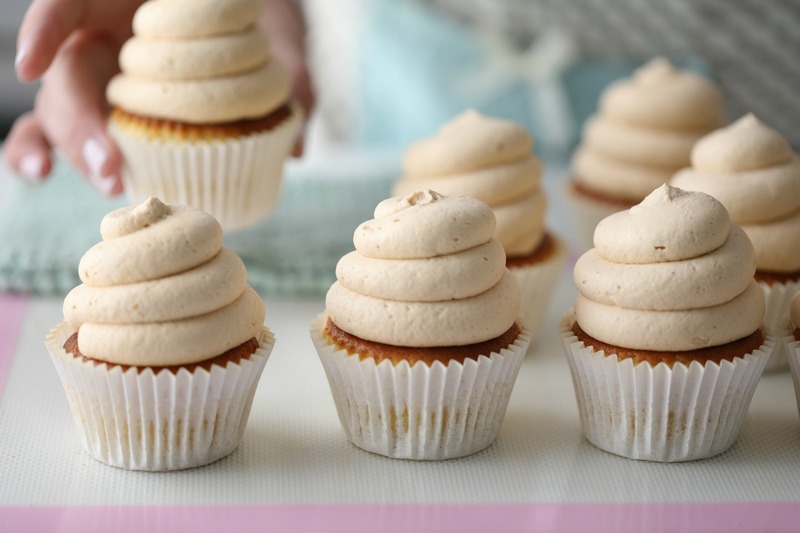 Make a few round swirls on top of the completely cooled cupcake. 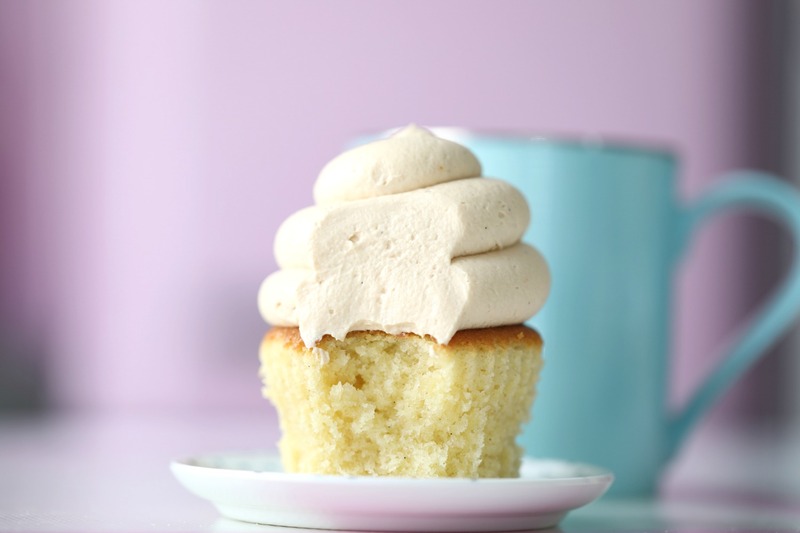 Normally I would not pipe so much frosting on a cupcake, but this frosting is just so heavenly taste just like caramel ice cream. Hi! 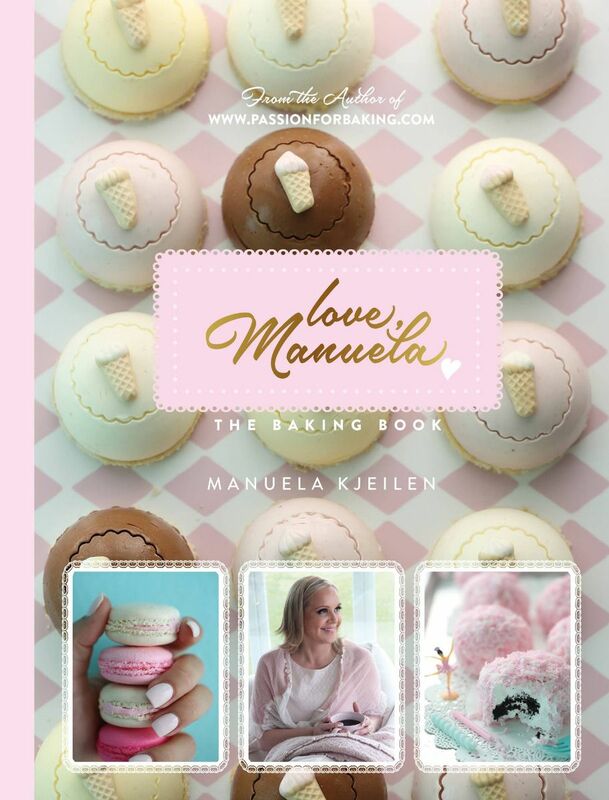 Can we half this recipe? Hey Ada; i always use heavy cream, use what you prefer!